All companies, however big or small face risks. 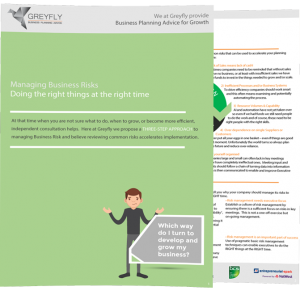 Whether it’s something like lack of sales, or something that may be unexpected like theft or staff injury, the need to consistently manage risk remains. 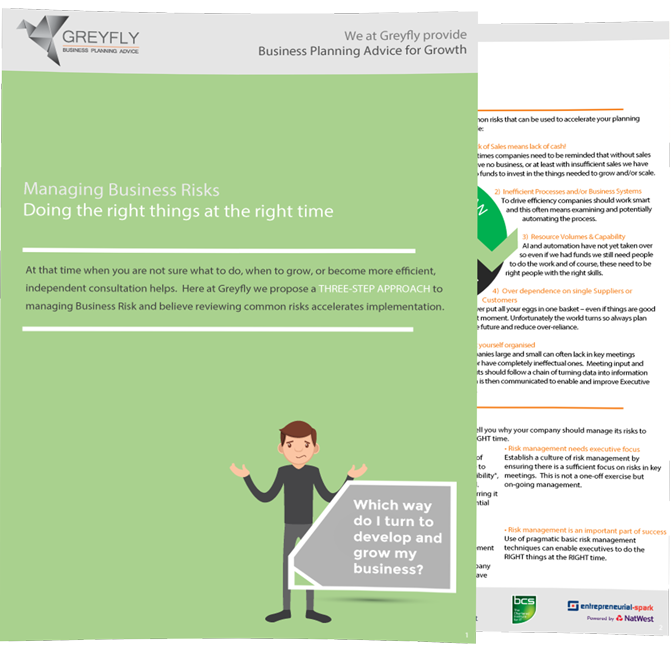 Risks can seriously affect your business and without management can make a major dent to your bottom line. Risk is simply defined as the possibility of suffering harm or loss; and/or exposure to danger. The key here is the word “possibility”, in other words, it has not yet happened. Therefore, if you can prevent risks occurring it can stop the additional effort and potential cost of having to deal with a “car crash”.